What’s better about the 2016 CR-V? It’s cheaper. Because it’s the older fourth generation, it will be cheaper on the used market than the 2017 and newer models. 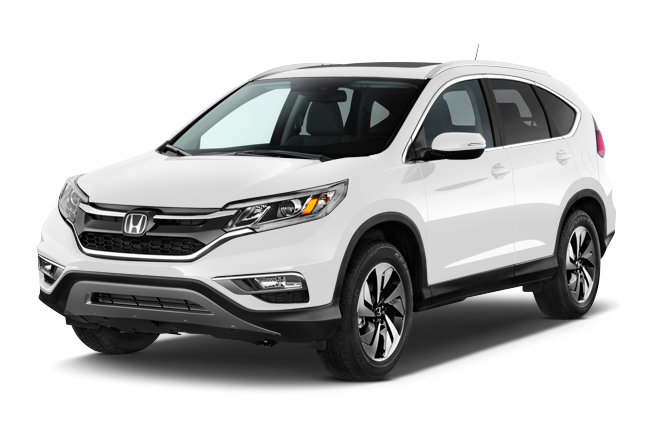 So you could spring for a higher-end 2016 CR-V that has more goodies or fewer miles for the same money as a more basic 2017 CR-V. Plenty useful. While there were many upgrades to the CR-V for 2017, the 2016 model still comes with the same overall practicality and general excellent that has made the CR-V so popular. It’s also plenty reliable. What’s better about the 2017 CR-V? Turbo! This fifth-generation CR-V switches to a more fuel-efficient turbocharged engine on all models except the base LX version...which keeps the 2016 version’s engine. Better styling. This model is arguably much better-looking than its predecessor, both inside and out. Refinement and road manners are improved too (it’s more quiet and responsive). It’s more modern. This means things like a better infotainment system, active safety tech and Apple CarPlay. There’s no bad choice here. Both the 2016 and 2017 CR-V offer the same bulletproof reliability, everyday practicality and reasonable value. While the 2017 model will certainly cost you more, we see it as a worthy upgrade since it promises better styling, a more refined interior and road manners and the new turbocharged engine. 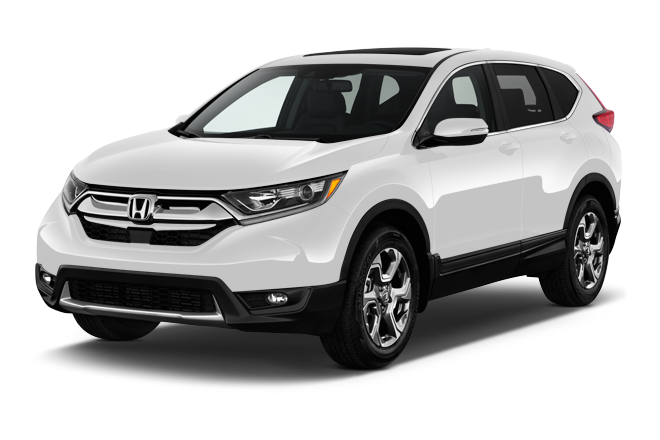 We say buy the 2017 Honda CR-V.